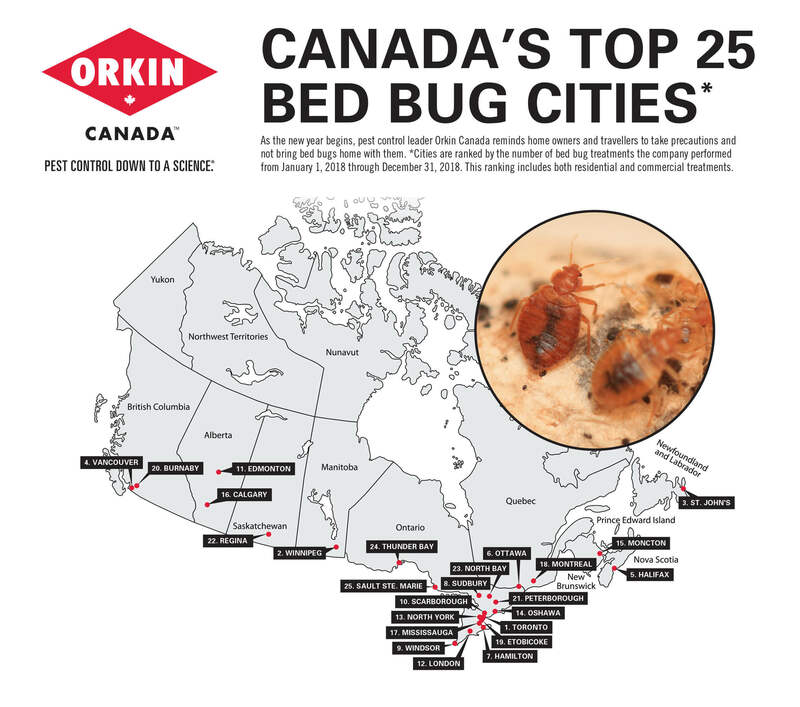 Toronto tops a list of cities bed bugs love to call home, according to Orkin Canada’s second annual list of the top bedbug cities in Canada. Winnipeg kept its spot at number two while Windsor, Ont., came in new to the top ten replacing Calgary. The findings are based on the number of commercial and residential bed bug treatments carried out by the pest control provider from Jan. 1, 2018 to Dec. 31, 2018. 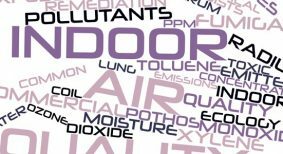 According to an Orkin press release, inspection is key to prevention. 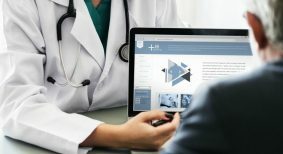 Early detection, reporting and taking action will eradicate bedbugs from a facility. 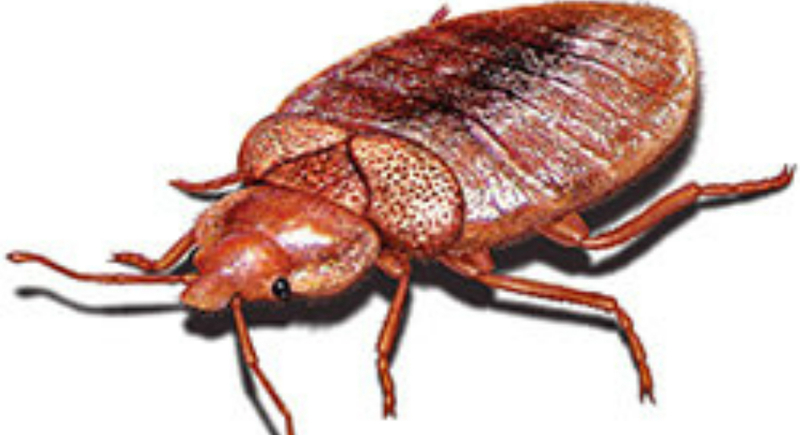 More bedbug prevention tips for facilities and vacationers can be viewed here.